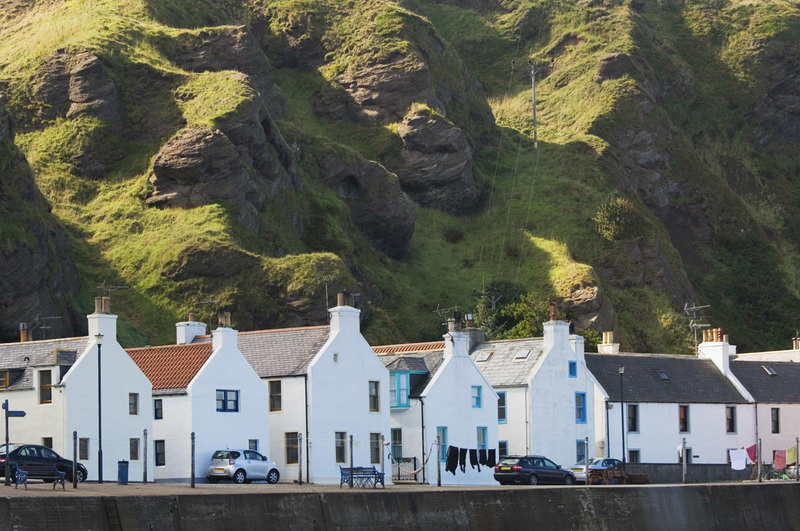 The First-tier Tribunal for Scotland (Housing and Property Chamber) deals with issues about the amount of rent to be paid in a private tenancy, and what the terms of the tenancy should be. For matters other than setting the amount of rent to be paid or deciding what the terms of a tenancy should be, please see the Apply to the Tribunal page for a full list of the types of applications that the Tribunal can deal with. If a tenant or landlord under a Private Residential Tenancy is unhappy with the rent that has been assessed by the Rent Officer, either one may apply to the Tribunal to have an assessment of the rent carried out. ii) object to a new rent proposed by their landlord on form AT2 (Statutory Assured). If a tenant or landlord is unhappy with the rent that has been assessed by the Rent Officer, either one may apply to the Tribunal to have an assessment of the rent carried out. Please use the “In this section” menu to view and download an application form, read further guidance or search previous decisions. If the landlord has not provided a written document containing all the terms of the tenancy, a tenant may apply to have the terms drawn up by the Tribunal. The tribunal can also consider an application for sanction of the landlord for his or her failure to provide this or any other prescribed information. If either tenant or landlord believes a statutory term of the tenancy has been displaced, they may apply to have the Tribunal draw up the tenancy terms. The tribunal can decide on applications by tenants or landlords, where the other party to the tenancy has proposed new terms on form AT1 to go with a newly created statutory assured tenancy. The form AT1 must be served within 1 year of the creation of the statutory assured tenancy.